You can get more information on each type below. If you are still not sure which material to pick, don't worry, we review every order to make sure your lens material is the best possible match for your prescription. 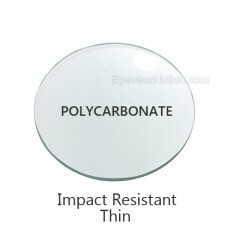 Trivex lenses are similar to Polycarbonate, but are stronger, clearer, and lighter. 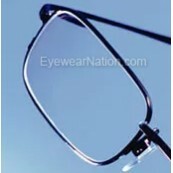 Plastic lenses are not recommended for rimless frames. 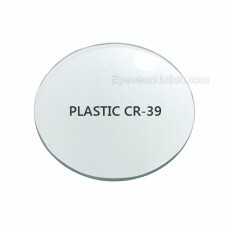 Plastic lenses are recommended for mild prescriptions (up to -2.00 or up to +2.00). 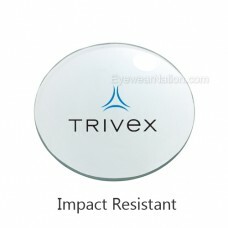 Our plastic l..
Trivex lenses are recommended for prescriptions up to -3.00 or up to +3.00. Trivex is stronger, c..
Polycarbonate lenses are recommended for prescriptions up to -4.00 or up to +4.00. 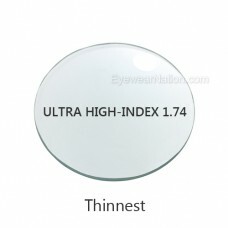 Polycarbonate ..
Hi-Index 1.67 lenses are recommended for prescriptions up to -6.00 or up to +6.00. Hi-Index 1.67 ..
Ultra Hi-Index 1.74 lenses are recommended for prescriptions above -6.00 or above +6.00. Ultra Hi..